4 Inexpensive Ways To Reform Your Abode - Wedding Affair var admin_url = "https://weddingaffair.co.in/wp-admin/"
One can get bored of the outlook of their houses. 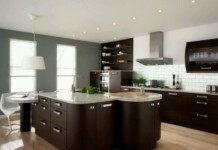 However, replacing and updating home décor can turn out to be pocket pinching. 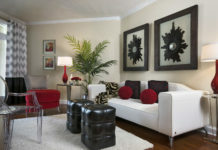 Here are a few ways to pep up your house and reform it into something as good as new! Want to get rid of old bedsheets? Don’t throw them away, instead, give them a whole new avatar. Just cut different linen sheets into pieces and sew them into pillow covers! 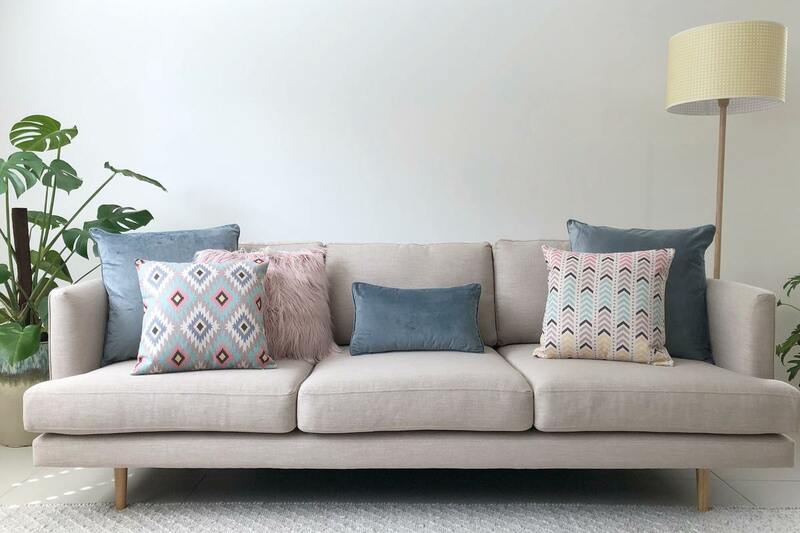 Your sofa has a whole new personality! Don’t know where to tuck away your shopping hauls? Well, a suitcase table is a blessing in disguise. 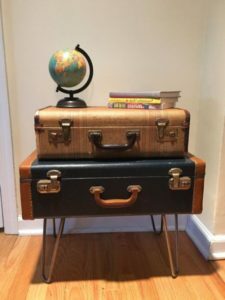 Take your suitcase and 4 table legs, screw it up, cover it with your favourite cloth and voila! You have a new coffee table (that has your stuff)! But who knows? Its time to boast your taste of wine and the number of bottles you’ve gulped down all by yourself. 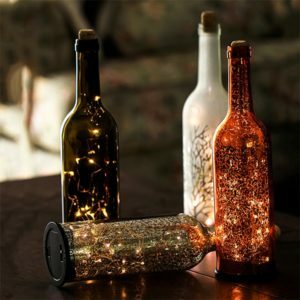 Take a string of fairy lights, insert it into the bottle and plug in! the result is a cute lamp that adds a subtle illumination to your living space. What if wines cannot stay for more than a few days, their bottles can! Showpieces are the best way to display your creativity and personality. They don’t have to be expensive! 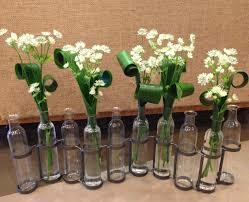 Take an old wine bottle, drape strips of different colour around it and put in your favourite flowers!